Mark Wallbank has been a mad researcher of everything Paranormal, Extraterrestrial and Crypto-zoological, since early childhood. When not creating electronic music, Photography, Blogging, writing articles, reviewing music, watching Horror movies and documentaries, collecting skulls, fossils, dead creepy crawlies and allegedly haunted items, archiving and documenting NZ’s diverse and eclectic music history and doing event promotions work,(as well as working a full time day job) I have spent countless hours investigating, exploring and furthering my research out in the field, either as part of a group or solo, since the early 80′s. I am a loyal, decade long member of the somewhat prestigious Ghost Club; founded in 1862 in the UK and recognised as the world’s oldest organisation associated with psychical research; as well as being a member of the ASSAP – The Association for the Scientific Study of Anomalous Phenomena; a UK-based education and research charity. Around 1983, myself and a couple of friends formed the Auckland Ghost Hunting Group. We would spend our weekends roaming the abandoned ruins of farm houses and deceased factory buildings, scattered around the as yet undeveloped farmland of early Howick as well as many a night sitting in cemeteries in around Auckland, armed with a tape recorder and cameras. 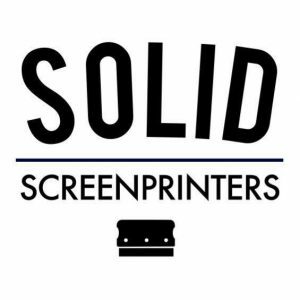 The group disbanded within 3 years, as members grew up, got jobs and moved into different suburbs, so refusing to neglect my passion, I spent the next 15 or so doing paranormal investigations, solo. 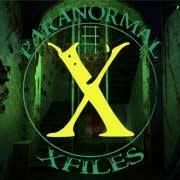 In 2010, I decided it was time to get back into investigating as a team. There was something about being able to share the experience with others, that I missed. My research has led me all over New Zealand as well as exploration and investigation internationally and have clocked up around 35 odd years of field experience in my time. 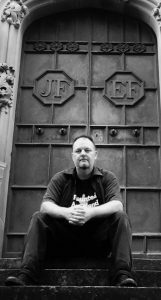 I have given talks at many paranormal events around New Zealand and Australia. For two years running I was invited to speak at Australia’s annual Paracon conference weekend. In 2017 I spoke at two Paranormal events in the U.K and again in Inverness, Scotland in 2018. 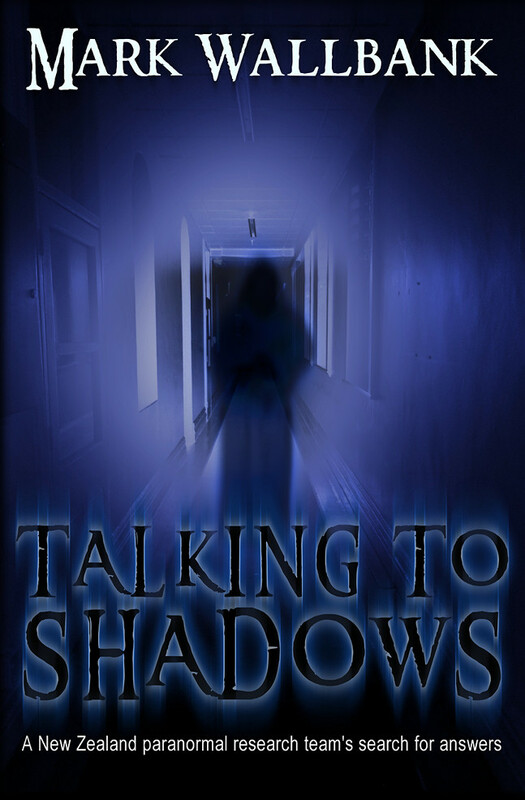 I have three written books on the paranormal subject, Voices in the Walls – Living the Paranormal in New Zealand. 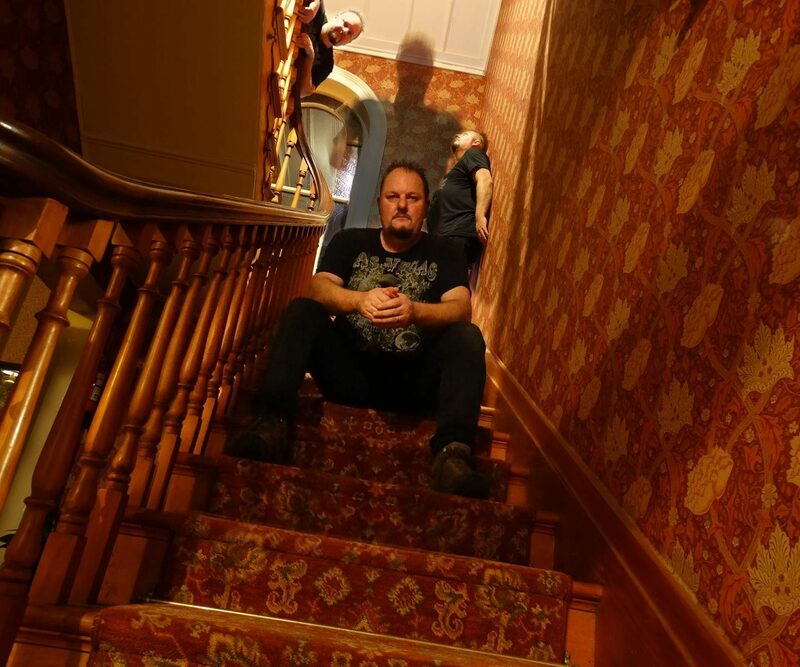 Talking to Shadows – A New Zealand Paranormal team’s search for answers. 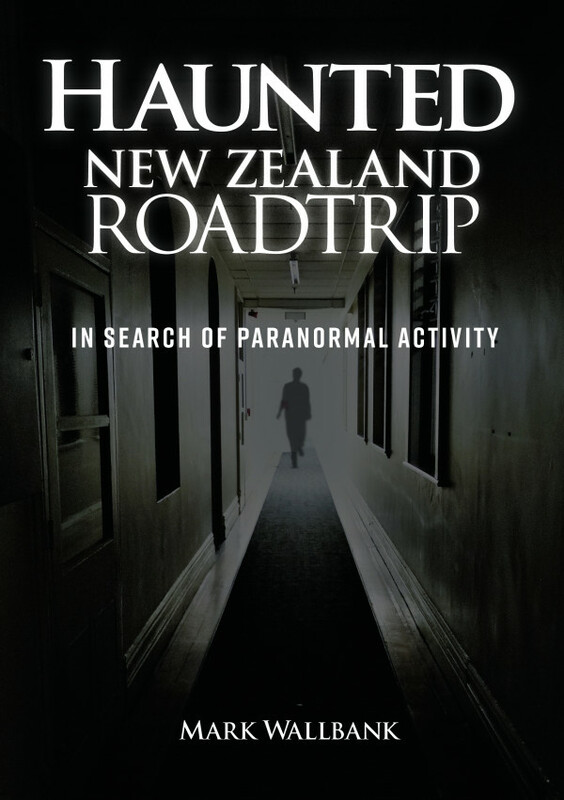 Haunted New Zealand Roadtrip – In search of Paranormal Activity (New Holland Publishers), plus many articles and reviews for numerous print and online magazines through the years. I don’t consider myself a ”believer”, more an open minded agnostic who has experienced enough in my life to realise that there is definitely something to all this: it isn’t all delusion, and research is very much worthy and valid. 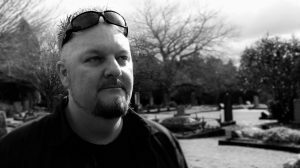 I am proud and privileged to lead one of New Zealand’s most recognised and active paranormal research and investigation groups, Haunted Auckland.